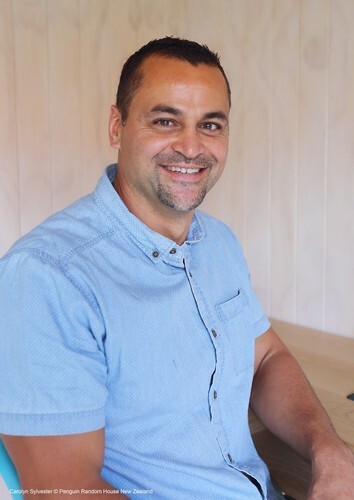 Professor Scotty Morrison (Ngāti Whakaue) is author of The Raupō Phrasebook of Modern Māori, the Māori Made Easy series and Māori at Home (co-authored with Stacey Morrison). He is also the presenter of current affairs programmes Te Karere and Marae. Doireann Ní Ghríofa is an acclaimed poet of both Irish and English works. She has been awarded The Rooney Prize for Irish Literature, a Seamus Heaney Fellowship and The Wigtown Award for Gaelic Poetry in translation. Her latest book Lies draws on a decade of her Irish poems in translation. Scotty and Doireann speak about the importance of Te Reo Māori and Gaeilge and their hopes for a truly bilingual future. Restaurants to book near LitCrawl Extended: Bilingual Future?